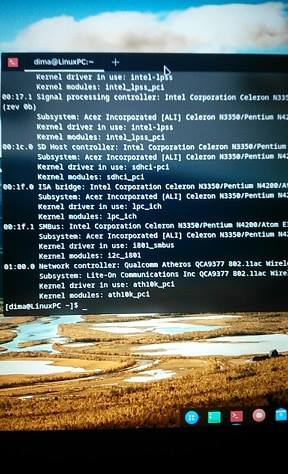 So the network card is recognised and the drivers are installed and in use. 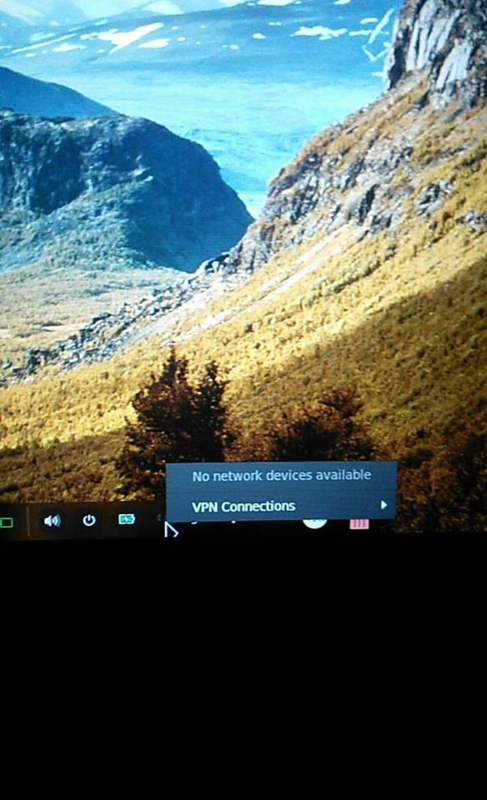 I am confused as to why the network interface does not show up and what to do to be able to connect to the Wifi. @dimax25 Bro, I experienced the same problem in installing Wifi drivers but mine is Broadcom BCM 43142 model. 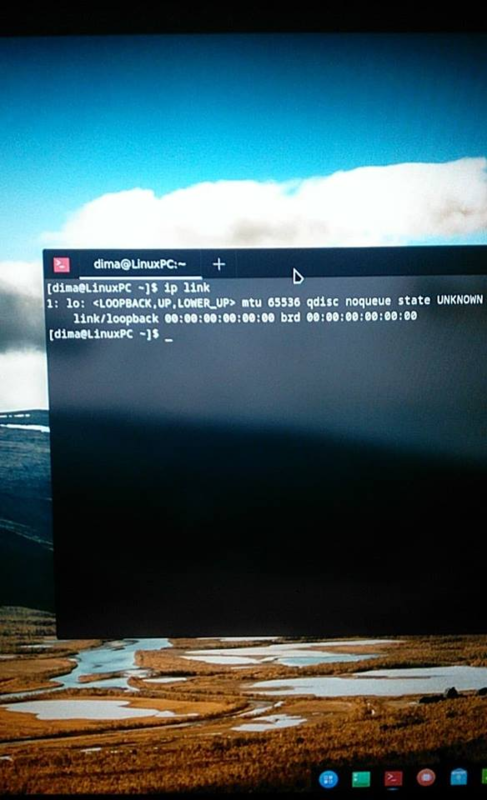 I suggest you to install linux-headers package from Pamac/terminal first. This is like one of the fundamental required packages. I don’t know if it already preinstalled or not, but just check it. Once you do this, you can get on with your debugging. I spent over 3 hours just to get my Wifi right, but after that everything is a breeze. Sorry, I wish I knew more about this but I don’t. Anyway, try this and hope this will be helpful. @Quantum_Sniper Thanks for the suggestion. Unfortunately it didn’t change anything. driver do not support device or needs a newer version. and remind to choose LTS kernel on bootmenu by go to Advanced options for Antergos and choose it! @joekamprad booting the LTS kernel unfortunately did not fix the problem. So it appears that the firmware didn’t load correctly but I still don’t know how to interpret this and how to fix it. But that did not help either. Thank you for taking the time to help.